For me, Root & Rebound is a connector, an educator, and the voice for many who never had a first chance. MY LIFESAVER! 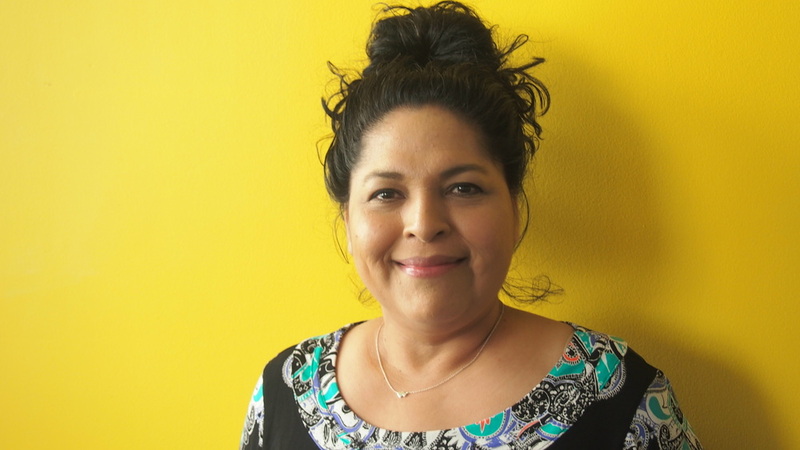 Carmen Garcia is the Director of Finance and Administration at Root & Rebound. Carmen is a Psychology major from City College of San Francisco and San Francisco State University. While at SFSU, Carmen worked at City College of San Francisco as a Teacher's Assistant to Dr. Terry Day in the Psychology Department. Carmen also interned at City College of San Francisco's Second Chance Program, which helps previously incarcerated students achieve their full academic potential, by mentoring and providing them with resources to help reduce everyday challenges. As a formerly incarcerated woman, Carmen realizes the importance of education in the prison system, as well as post-incarceration. At Root & Rebound, Carmen works closely with the Executive Director to create a sustainable annual budget & multi-year plan while also preparing for steady growth as Root & Rebound scales up to new locations. Carmen plans to start an online MBA program this Fall to further strengthen Root & Rebound's Finance & Accounting team's internal communication, collaboration, and coordination. In her spare time, Carmen enjoys writing children’s stories in Spanish and most importantly, spending time with her daughter.